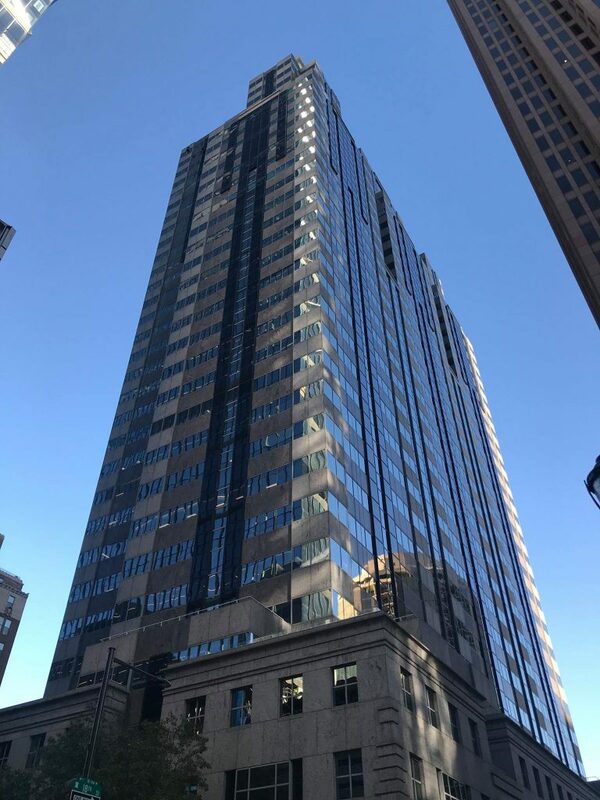 Newcastle headquartered Software innovation company, Shout Digital, has launched a new office in the heart of Philadelphia, USA as the business continues to grow. The USA expansion follows the launch of a London office in 2016. Gary Boon, chief executive of Shout Digital, said, “Shout is internationally recognised for our innovation expertise and our heart and soul has always been in the North East. We’re excited to share some of our region’s passion, creativity and expertise with our partners in the US. “Our clients span the globe and it makes sense to expand our physical and visible presence both in the UK and overseas. Philly is the ideal location to start to build our US team, we are surrounded by world-class colleges, universities and global firms, and the city has one of the most vibrant and underrated tech scenes in the world. Basing ourselves in the heart of the mid-Atlantic also means we can offer closer working relationship to our current US clients and allow us to strengthen build stronger relationships with brands both in the UK and overseas. Since 2009, Shout has delivered work for industry-leading organisations in finance, property, leisure and tourism, education and retail. The company’s portfolio includes major digital platforms builds for the likes of Great Run Training, Park Dene Resorts, St Ermin’s Hotel in central London, Northumbria University and CPP. In 2018, the Shout team has also developed the official app for Newcastle International Airport in a bid to boost passengers’ experience. The app allows customers to book car parking, lounge access and Security Fast Track, with all bookings saved in one place, while also listing real-time flight arrival and departure updates and alerts.